I don’t know where August went, and September is flying by too! Some of you may know that by day, I work full-time as a medical librarian. Classes started back up in August and frankly, work has been crazy busy. I looked back and was horrified to learn I haven’t watched a horror movie since the second week of July. I have still been participating in the horror world, though. In July I renewed my Horror Block and Box of Dread subscriptions and have been enjoying those. I’ll try and do a better job of adding unboxing posts to the blog. 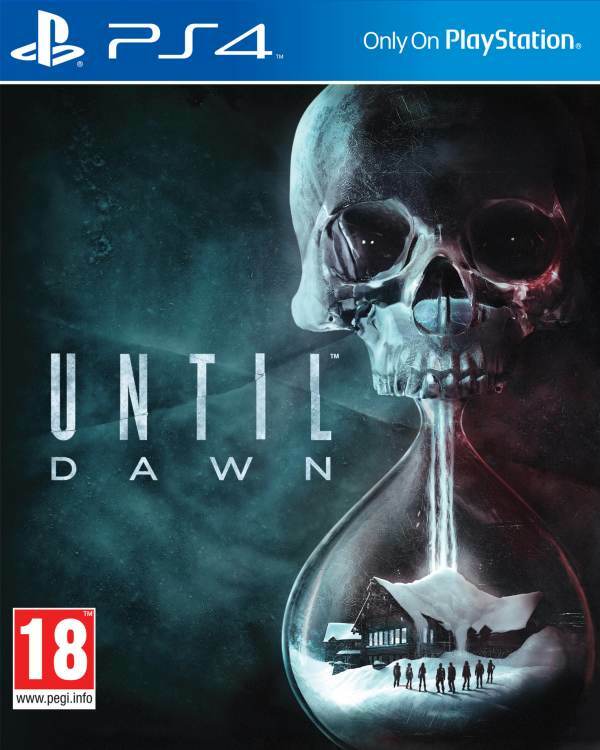 And last week I received my pre-ordered copy of Until Dawn. I’d like to post a review of that here too but in short, it’s an awesome game. For September, I expect to have a little break before things get busy again. October for me work-wise is a strenuous month; we have to teach a series of classes to medical students, I have to plan some programming activities for my library in celebration of National Medical Libraries Month, and I also will be traveling to Puerto Rico to attend a medical library conference (I’m presenting a paper and a poster too, yay!). These are usually how Octobers are for me but this year, I am making a point to actually enjoy my favorite month. I have a mini-vacation scheduled for the BF and I to visit Halloween Horror Nights in Orlando, Florida. I haven’t been to HHN since 2009 and the BF has never been. We booked a cat-friendly hotel to take our special needs kitty and will be visiting HHN for 2 nights. I am totally hyped! Especially for the Insidious and Freddy vs Jason houses. In lieu of full-length reviews, here are a few mini-reviews for some of the films I’ve recently seen.